When it comes to your animals and livestock, you want to give them only the best to promote their health, wellness, happiness and performance. 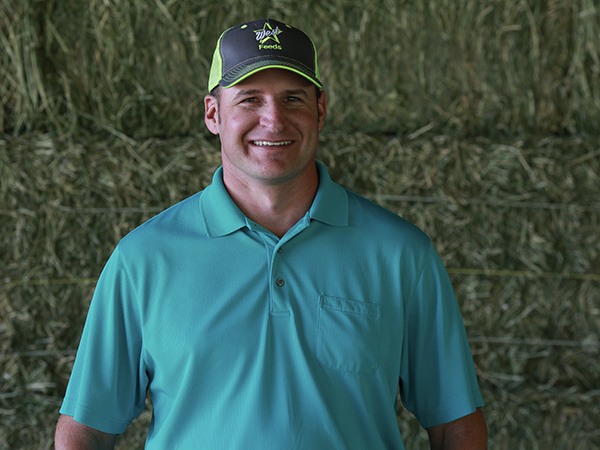 At Barfield’s Hay Company in Belton, TX, we have everything you need! 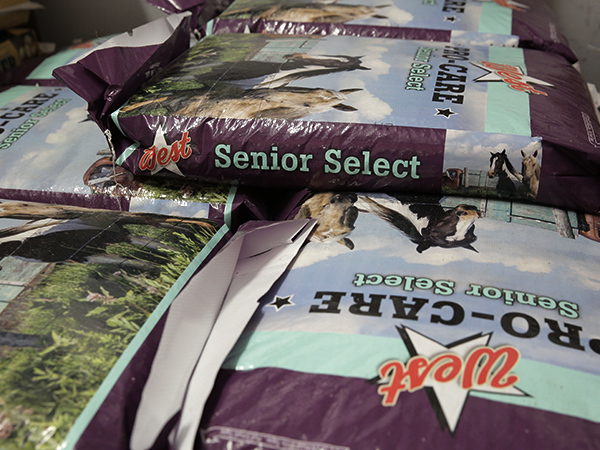 We are the largest dealer of premium Victor dog foods in the area. Plus, we offer a wide range of quality livestock feeds, various grades of hay, and portable buildings, carports and storage sheds. Since 2008, we have been committed to providing our customers with only the highest quality products at affordable prices. 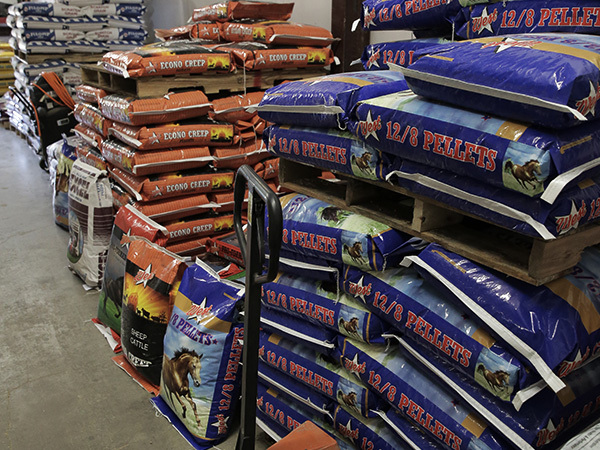 Let our team help you pick out the best products for you and your animals! Stop by the store today! Our friendly, knowledgeable team looks forward to working with you. For more information about our products, or to make an order, give us a call at 254-931-6766, or fill out the form above and we will be in touch soon!